We know that graduation and proms are milestones in most students' lives. There can be considerable financial pressure to make that even happen. At Elizabeth Noel, we have created a program to help minimize that struggle. 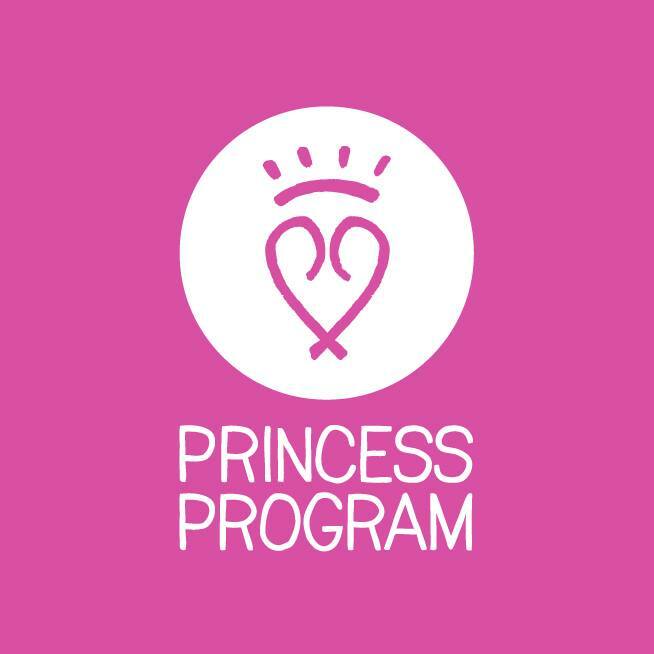 Starting in 2014, the Princess Program sets funds aside to help assist graduates experience the ultimate selection process and help them receive their dream dress through Elizabeth Noel and various designers, including Alyce Paris and Jovani. Tuxedos are also available with the rental fee having been waved by Collins Formal Wear. Also included in the Princess Program experience are hair and makeup services on the day of the event provided by Nova Vita. Potential recipients can apply through our application process, and once vetted, they can start their journey to their event in style! Each person receives a private appointment because we believe that it's about the experience more so than the dress/tuxedo. Our goal is to make each person involved feel included and valued.